Happy FriYAY guys and gals! The weekend is in clear view, so take the time to sit back and relax until Monday rolls back around. In the meantime, have a read of Remix’s Friday Favourites. 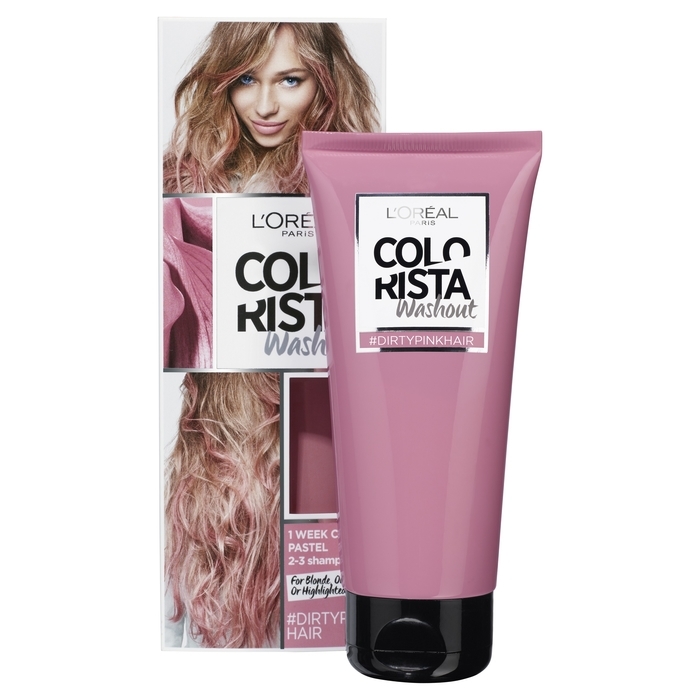 Break the rules of hair colour to create beautiful ombre, pastel and bold colour looks with L'Oréal’s first hair colour range crafted through social listening. All those fun shades you have been gushing over on Pinterest are now available so you can push the boundaries and #doityourway! With the additional fading shampoo, you can choose where you stand on the risky spectrum! 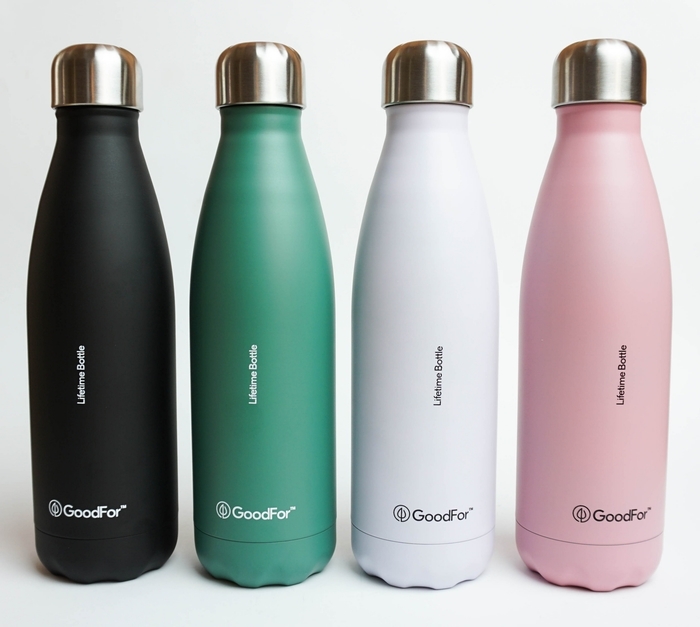 GoodFor have created a sustainable drink bottle that guarantees to keep your morning cuppas piping hot and your cold drinks super chilled. The 500ml Lifetime Bottle is made with high grade stainless steel, is BPA free and designed with thermal technology. For every purchase made in store, a tree is also planted so help minimise the use of single-use plastics and get yourself one of these trendy liquid holders! These new kicks are designed for the urban runner who is constantly dodging traffic, racing street lights and maneuvering through pedestrians. The 8mm heel-to-toe offset creates a Boost that unleashes energy and makes no street hard to conquer. No energy will be harnessed with these babies on! 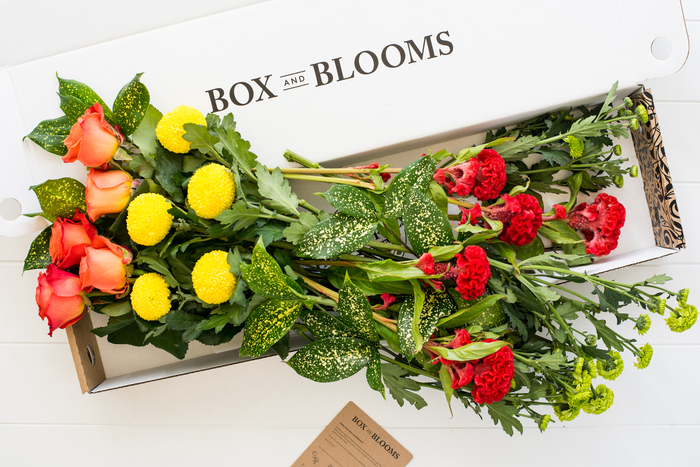 Box and Blooms is designed so you can choose how your flowers are boxed for your loved ones or perhaps yourself #treatyoself. With the options of straight, mixed, premium and roses - there's something to suit everyone! Check out more info from Box and Blooms. This luxe 18-piece collection is a combination of simplistic and minimal pieces, which are all made with a different style of detail and material. Shirred elastic tops, contemporary ruching, lush faux fur, satin-finish metallics and mesh, emphasise this compelling collection that will be available in Moochi on 15th June. Spend up, spend up, spend up! This Winter, WE-AR are bringing Slow Sundays to town - a series of mini workshops that bring the community together to celebrate the art of slowing down and creating time to enjoy the pleasure of being and making! This definitely sounds like the perfect Sunday, am I right?! 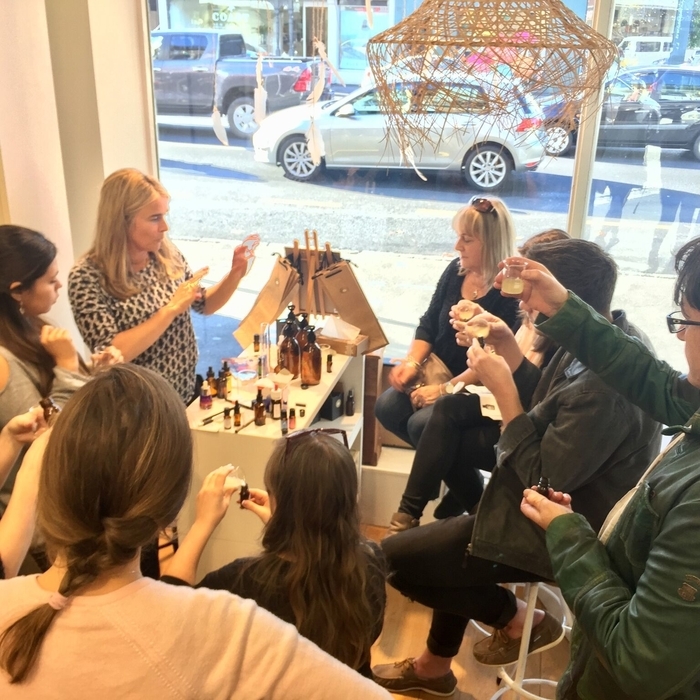 Tea Blending with Timmy Smith Teas is happening June 11 so pay a visit and create your own yummy tea blend. Delve into the ‘winter love’ and connect with everything that makes you feel good during these chilly months!